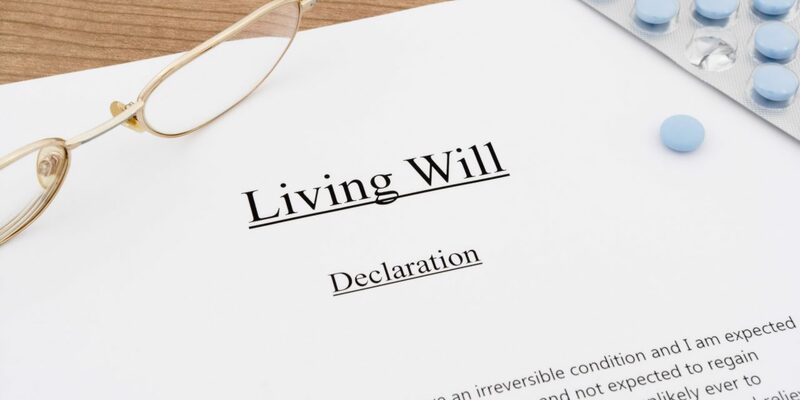 Writing a living will isn’t exactly the most exciting thing in life to do, but it’s a necessary task to complete as you enter into old age. You never know which day will be your life, and you want to know when the day does come that your affairs are taken care of. Part of this means leaving a clear set of wishes for your friends and loved ones to disperse your things. This is especially important if you have a large network of close people or if you have a lot of valuable assets. Maybe you have both, in which case, knowing how to write a living will is even more important. Keep reading to find all the tips you need to get this done. Before you write the official document, make a rough draft. Write a simple list of all the things you have and the people you’d like to give them to once you pass. Make sure you include everything no matter how big or small an object is. This includes your home, your car, your savings, furniture, collector’s items, and even your pets. 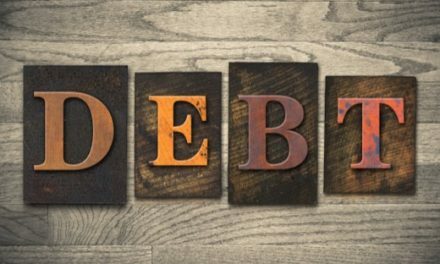 You can break some assets up for a few people to share while others will have to go to one person. Don’t forget your wishes can include details on how you’d like your funeral to be. You can also give some of your possessions to charitable organizations or large groups you’ve been involved in throughout your life – like alumni groups, community boards, or awareness communities. Once you have all your ideas laid out in front of you, you can start turning the list into something more formal. Make each bullet point you’ve written a line item in your living will. Don’t be afraid to include footnotes or comments wherever necessary. In fact, this is encouraged. It provides a clear sense of direction, which is crucial to ensure that the ideas you have for your will are followed through. 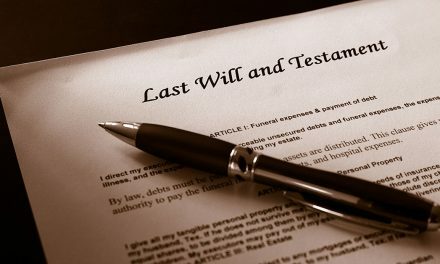 Remember, you won’t be around to offer insight when friends and family have to use your will. As such, you have to get it right the first time. Imagine that a complete stranger read the document. If they did, would they be able to fully understand your wishes without any doubt? Another important part of writing a living will is to have a witness. This person also needs to sign off on your final draft. 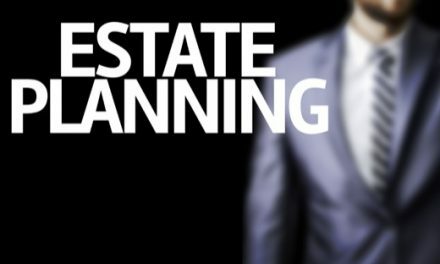 A witness can verify that you did indeed write your will and that no one else is making these decisions for you. They cannot, however, interpret the will once you’re gone, which is why clarity is so important. If you like the thought of having someone offer guidance and direction when the matters of the will are being discussed, you have to officially authorize that individual. Although authorizing someone to make decisions for you is a simple process, it can be a complex matter. Think about it: you’re asking this person to fulfill your life’s last wishes. It’s a big task, especially if you give them little direction and just completely hand the reigns over. How are they supposed to know which decisions would please you the most? You need to consider this matter carefully, then discuss it in full before authorizing someone. Not everyone is comfortable taking on such a big task. Not to mention, you want to choose someone who will be fair and straightforward to all the people in your life. The last thing you want is to authorize an individual who is going to use personal preferences and experiences to determine who gets what. The person you authorize needs to be acting with your best interest in mind. And yes, this does matter even when you’re gone. Whether you’re having trouble deciding who to leave your jewelry collection to or you don’t know if you want to authorize someone or not, you can’t leave anything up for interpretation. This will only create trouble, and who knows who will step up to fix it. It’s up to you to ensure the post-death process goes well for all of your precious belongings. This includes your personal assets as well as the people in your life. When you learn how to write a living will, you’re really doing an act of service for the people you love. A living will means there’s not much for people to figure out once you’re gone. Instead, you’ve done all the hard thinking for them and left clear, concise instructions for them to move forward. If you’re worried about being redundant, remember, there’s no such thing as being to clear. It’s better to repeat things once or twice than to leave certain matters up to fate. 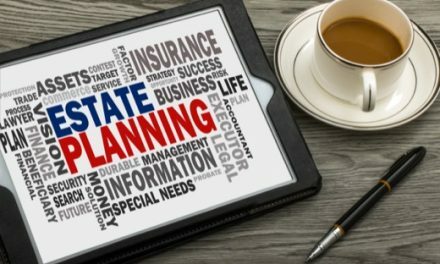 The final thing to consider when figuring out how to write a living will is whether or not you need professional advice. Here’s a tip: you do! You need a lawyer at the very least. This person can help you ensure your wishes will be followed as desired. They’re there to offer you counsel while writing the will and to make it official once you’re done explaining everything. Some people even go as far as to consult accountants and business partners when writing their will, too. This is a smart move if you’re involved in any sort of legal partnership or if you have a lot of assets to give away. To access the legal counsel you need for your living will click here. PreviousCan Domestic Violence Charges Be Dropped?